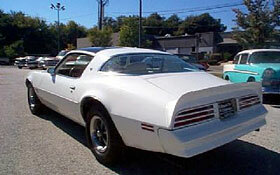 1978 PONTIAC FIREBIRD, White Firebird with a white interior...V-8, automatic. 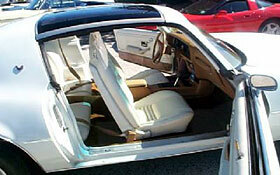 power steering, power brakes, air conditioning... Looks and runs GREAT !! 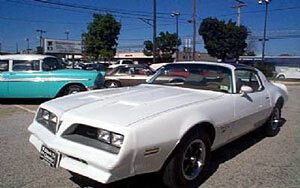 these are becoming a VERY popular collectible .... a fine example of the mark ... stop in and drive one COOL pontiac !! !